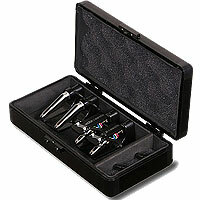 Entry-level cartridge for all-purpose use. The Ortofon Pro OM Turntable Cartridge gives you a nice balance of fidelity and tracking ability, amd works well with all styles of music. Perfect for scratching and back-cueing, the Ortofon OM Pro cartridge's spherical stylus and solid cantilever make it a great all-purpose turntable needle. 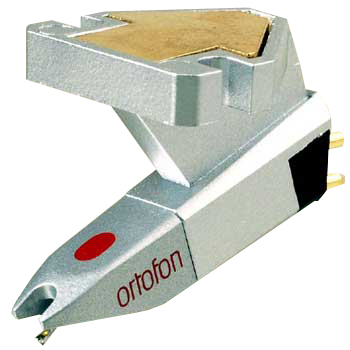 Sonically, the Ortofon OM Pro tonearm cartridge gives you a quality, flat, transparent sound across the spectrum and has good handling ability, making it the kind of affordable turntable cartridge that benefits the amateur DJ honing his skills.